The agency’s primary goal is to help you get better, regain your independence, and become as self-sufficient as possible. We strive to achieve this for every individual in our care. We believe that the trust you have for our agency should be met and responded to with the utmost quality in home health care. 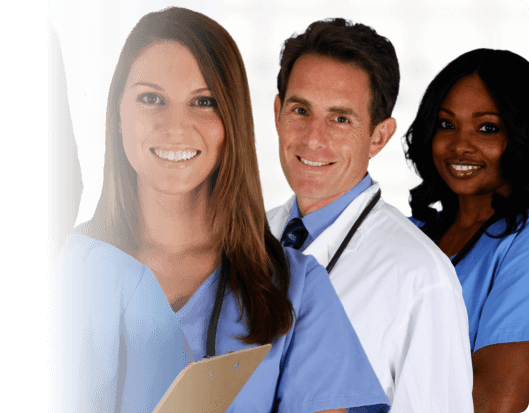 Jones Home Health Care, Inc. has indeed made good marks in the healthcare industry, offering solutions that are not just technically appropriate but also with character by compassionate and dedicated caregivers. This strategy in providing home health care made our clients recommend us to their neighbors while other patients continue to seek our treatment when they need them during retirement or while recovering after hospitalization. In Jones Home Health Care, Inc., it is not just about us, everything is ABOUT YOU. Let us hear your story and how we can help by calling us at 314-381-1970 anytime!